Atlas Group Travel have been organising travel packages on behalf of Multi-National Companies and Corporate Clients to the Hong Kong Sevens for a number of years and because of our growing success we are now looking to replicate Corporate Packages to The Dubai Sevens. We firmly believe that the Dubai event will be an ideal destination for those Companies looking to take important Clients to a major sporting event on what is basically a "long weekend". 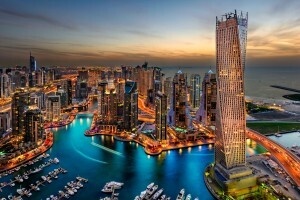 Our Corporate Travel Packages are becoming ever-more popular and from the point of initial contact, right the way throughout the tournament, you will receive the best advice and service from staff highly knowledgeable about sports tours; based upon detailed discussions, your tour will be planned and tailor-made to your specific instructions and budget. In Dubai and throughout the tournament, Atlas Group Travel staff will be readily available to make sure that your arrangements run smoothly and to plan. It's this attention to detail and the great value for money provided, that are also key reasons for our growing reputation and success! 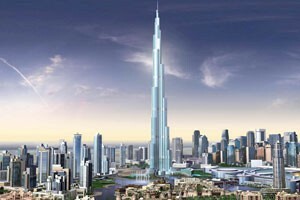 * Business Class or First Class flights from the UK direct to Dubai. * All known flight taxes and Airport charges at the time of booking. * 4 Nights - Quality 4 to 5 star accommodation. * Single room occupancy on a bed & breakfast basis. 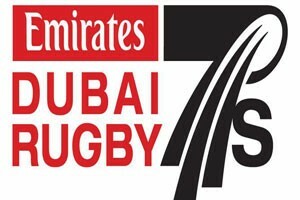 * Official Match Tickets for the Dubai Sevens. 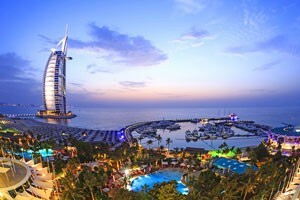 * Selection of Corporate Hospitality opportunities at the Dubai Sevens. 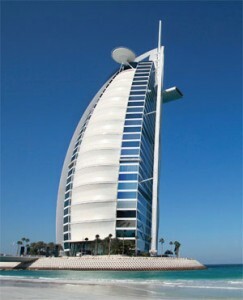 * Private return Airport / Hotel transfers in Dubai. * Welcome dinner and night cruise for your guests and VIP Clients. * Day time Desert Safari drive.